Why an article about women? Most of the articles I have read about digital transformation was from IT companies or transformation consultants. But I hardly found women in this field. 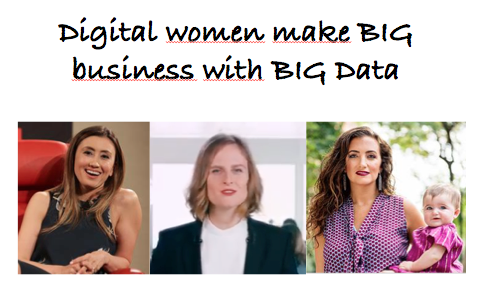 Now there have been three women this week getting media attention in the digital word: Two ladies in fashion and one in cosmetic – very female products but business topics, customer focus and a lot about money and investors. The first lady is from the West Coast: Katrina Lake has an online retail company and will have her IPO soon. 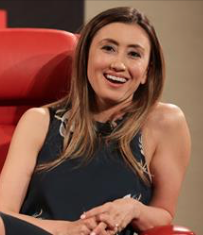 Check in Wikipedia: Her company Stitch Fix has been profitable since 2014 and in July 2016, the company ended its fiscal year with recorded sales of $730 million. They have also raised $42 million from outside investors. The idea is simple: You do not buy cloth, but have a flat rate with Stich Fix. They have all your personal data about your style, your budget and your size – and send you a selection of cloth that fits to your type monthly. It is not only cloth but also accessories of course. You do not need to go shopping any more – just get a parcel and if you like it, you keep it. This business model is around for other topics like cosmetics for some time, and especially women like to get a nice parcel – it is like a present for themselves. And that sells. See her talking about the idea in the video. The third women is in Europe. 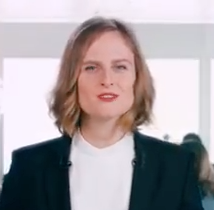 Lubomira Rochet, CDO L Oreal. She is Chief Digital Officer at LOreal in Paris for a new thinking in marketing. Get an idea hearing the key marketing women in digital, a video in her native language french. But she also is doing it in English 🙂 The video is of course marketing and information about her job: Chief Digital Officer. 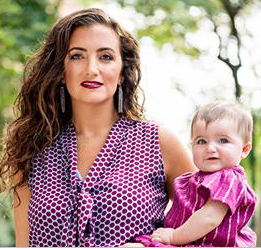 She talks about the millions of people following the social media every month. She talks about content, specially developed for mobile and how women interact. Lubomira Roche is of Bulgarian-French origin, born 1977 and economist by training. For 3 years she drives the Digital Transformation at L Óreal. But she has been digital long before that and moved from Microsoft to digital agency and had 15 years of experience. More in her bio. 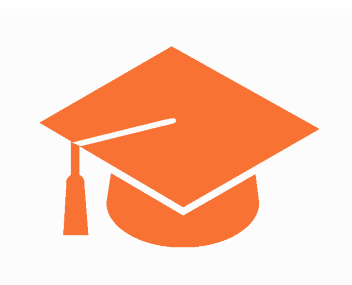 Video Learn more and have a one hour lecture in English. See is the distinguished Speaker at the Series from Oxford Saïd. They welcomed Lubomira Rochet, Global Chief Digital Officer of the L’Oréal Group, to share her experience of helping one of the world’s oldest consumer goods companies to win multiple digital marketing awards. But there is more to come, as they will partner with google. It is not only about the channels in social media, it is about the customer journey itself, what is the experience? Also this is now digital. “We launched Makeup Genius, a mobile app that allows consumers to virtually try on makeup. The app scans a customer’s face, analyses more than 60 characteristics, then virtually displays how various products and shade mixes can be used to achieve different looks, in real time. Consumers can select a look they like and directly order the right products with just the press of a button. As the app tracks how the customer uses it and what they buy, it learns their preferences, makes inferences based on similar customers‘ choices, and tailors its responses.“ Marie Gulin-Merle the Chief Marketing Officer at L’Oréal US in an interview with google.